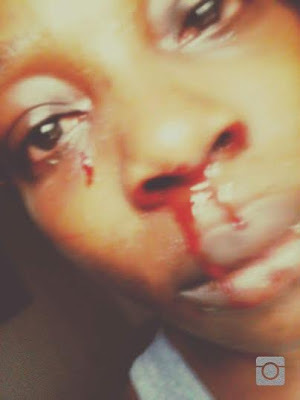 Tinsel actress Joju Muse, fondly called April, took to her Facebook page today to reveal shocking photos of how she was battered by her younger brother, whom she has now cut ties with. "I regret this day the 22nd of May 2016. I was brutally assaulted by someone I least expect. I cry out against domestic violence,and I will always do. But how does one handle this? When the culprit is my own blood? Today I cut the tie between us,with no regrets!. I ddnt throw the first punch! But u beat me to a pulp. I suffered a seizure nd am to do head nd chest xray all thnks to u. Am not ashamed of this pic,am only ashamed of d monster uv turned out to be. U were brot up in d way of God. In a good home! I wonder how u turned into an end time beast. I forgive u. But u will never be part of me for this. Sme ppl will say it's nt a social media tin. But domestic violence happens in all forms. Say NO to assault on women! Let's join hands to sanitise our homes and environment. 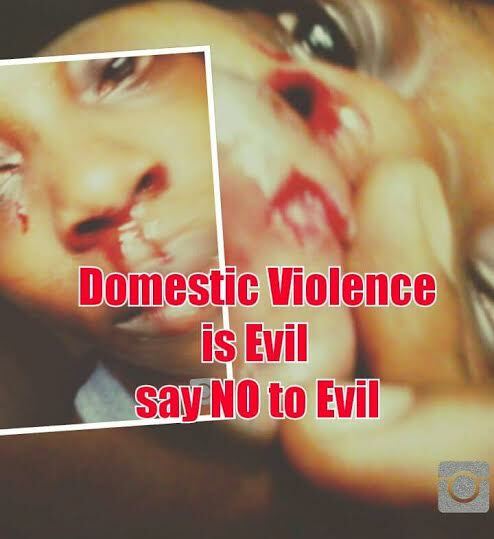 Say NO to all forms of domestic violence! Av a Blessed week." 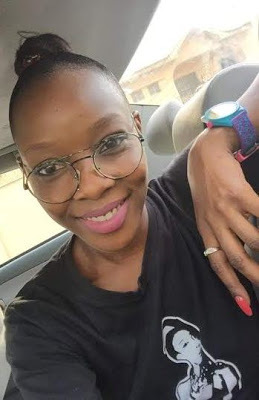 After people began to console her over the sad incident, she added, "Thanks guys. My EX kid bro was d actor in d whole movie. It can only get better. At the end of the day. All man for himself."